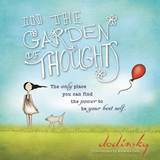 Sourcebooks is pleased to announce the April 2 publication of In the Garden of Thoughts by inspirational author Dodinsky. In the Garden of Thoughts is a gift book that reduces the complexities of life into simple universal truths. It is a collection of short and poignant thoughts, accompanied by whimsical and delightful illustrations to capture a reader’s imagination. More quotes and images from In the Garden of Thoughts can be found on Pinterest. About Dodinsky: His intent was simply to share his reflections about life in order to help heal the wounds inflicted by life’s troubles. 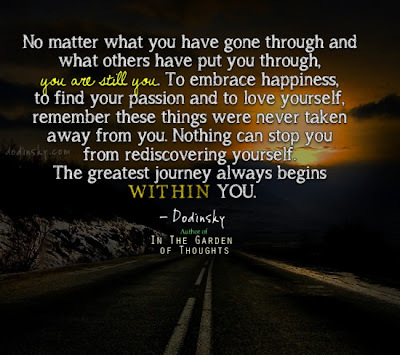 At the time, the man known by his readers as Dodinsky had no idea that within months of starting his blog, In the Garden of Thoughts, thousands of readers would find healing through the modest words he planted. 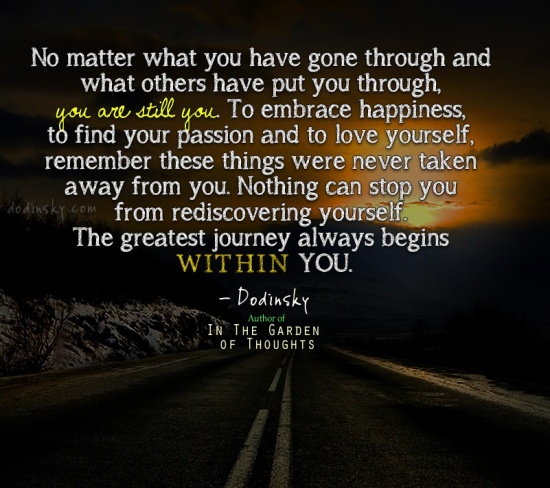 The focus of Dodinsky’s short writings -- love, compassion, growth, tolerance, and self-worth -- clearly resonate with his readers, whom Dodinsky calls “gardeners.” His page, www.dodinsky.com, has become a community in which people from all walks of life share their own stories. In honor of the highly anticipated April 2 publication of In the Garden of Thoughts by inspirational author Dodinsky, Sourcebooks is offering a poster and signed bookmark giveaway! 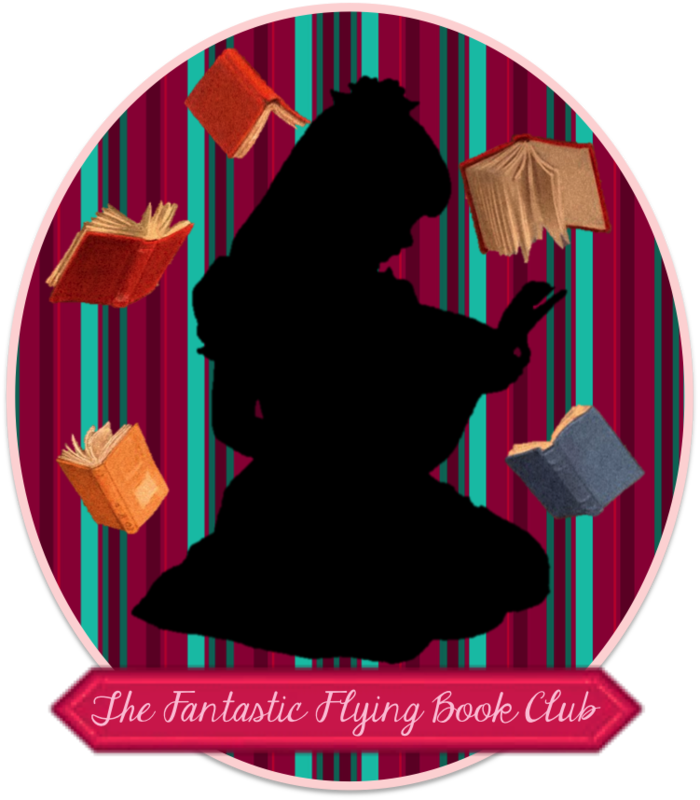 To enter, simply fill out the Rafflecopter form below. This giveaway is open to US/CAN residents only and will end at 11:59 PM EST on Sunday, April 14, 2013. Disclosure: I accepted no compensation or products for this post. Susan Heim on Writing is not responsible for prize fulfillment. GOD MAY NOT COME WHEN YUO WANT HIM BUT HE IS ALLWAYS RIGHT ON TIME! The Serenity Prayer has helped me through some tough times. Inch by inch, anything's a cinch. Can't remember where I first heard that. It is a very simple quote but one hard to do all the time. Remember, if you ever need a helping hand, you'll find one at the end of your arm ... As you grow older you will discover that you have two hands. One for helping yourself, the other for helping others. My husband tells me this when I am feeling down and it really feels nice! Whatever will be will be. Don't worry about it.